According to the Bureau of Labor Statistics, there were 2.9 million private industry injuries and illnesses in the private sector, of which nearly 2.8 million (95.2 percent) were injuries. In the public sector, there were 752,600 injury and illness cases. In a survey of CPR studies, investigators found that 67% of the participants failed the practical skills exam 90 days after taking an Instructor-led CPR/AED class, and that 90% failed the practical skills exam 12-months after the class. The American College of Surgeons estimates that 30,000 traumatic deaths could be prevented each year if medical care was provided by someone at the scene. Modern supplies to manage severe bleeding, cardiac arrest, seizures, choking, and more. 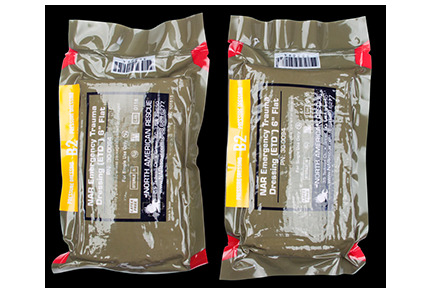 Military grade nylon keeps the life-saving supplies protected, wherever you go. Color-coded and numbered supplies match the app’s instructions exactly. What emergencies should you be prepared to manage? Sudden cardiac arrest represents 0.5% of the major emergencies that occur each year, which is why approximately 5 - 10 million AEDs have been installed worldwide. But what about the other 99.5% of medical emergencies? With an estimated 30,000 preventable traumatic deaths taking place each year, organizations need to be ready to manage traumatic injuries & more. 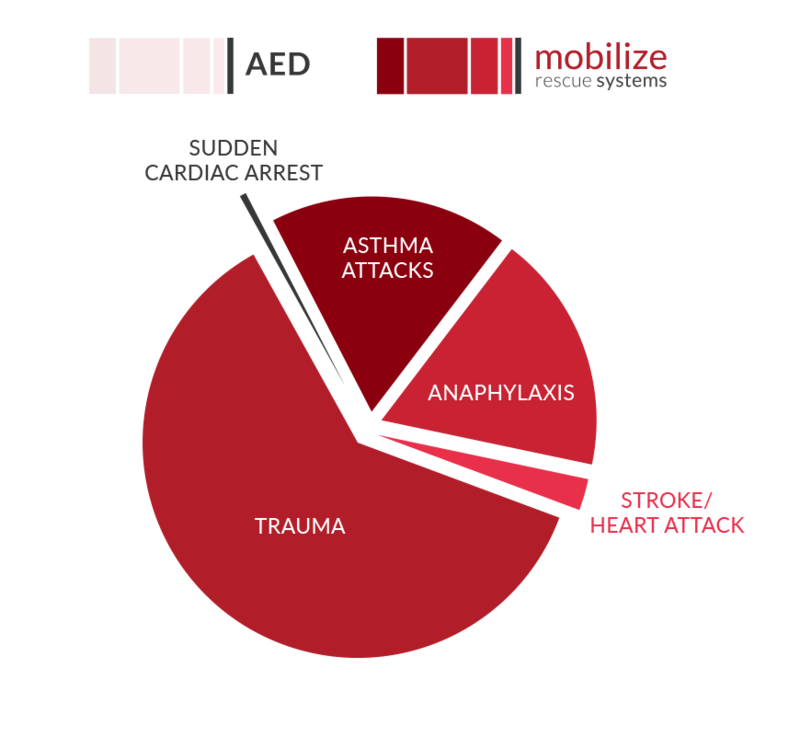 With the Mobilize Rescue System, organizations can efficiently and effectively prepare to manage severe bleeding, chest trauma, seizures, cardiac arrest, opiate overdoses, hypothermia, & more. 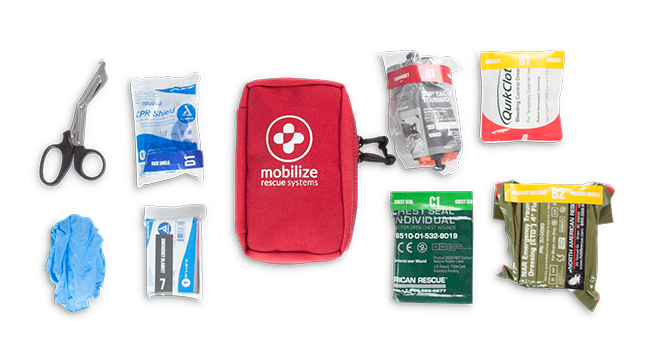 Preparing for the unexpected is simple with the Mobilize Rescue System. The ‘just-in-time’ training of the Mobilize Rescue app is helping organizations overcome the greatest obstacle to effective emergency response preparation - training & training retention. For CPR training alone, studies have shown that 67% (two-thirds) of participants fail the hands-on skills exam 90-days post-training, and 92% will fail 1-year after training. The Mobilize Rescue app ensures that even if training is forgotten, high quality medical care can still be provided by following the diagnostic prompts in the app. 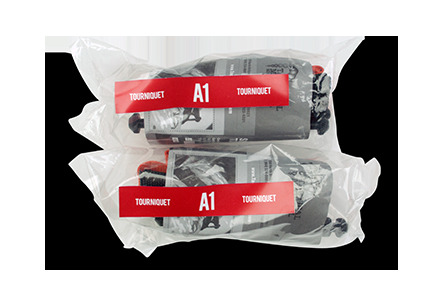 SOFTT Wide® TourniquetWhat it is used for: To stop major bleeding in an arm or a leg. 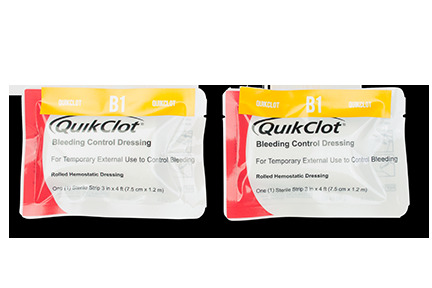 QuikClot® Bleeding Control DressingWhat it is used for: To stop major bleeding where a tourniquet won’t work. 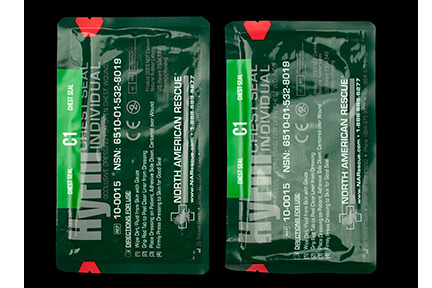 Hyfin® Chest SealWhat it is used for: To seal open sucking chest wounds and keep them from getting worse. 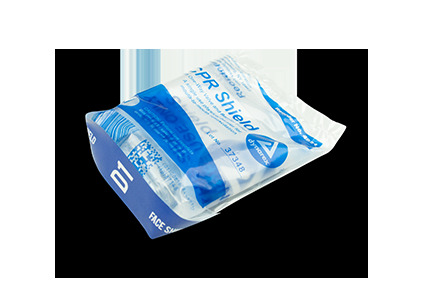 NAR® Emergency Trauma DressingWhat it is used for: To keep pressure on a wound after the bleed has been stopped. 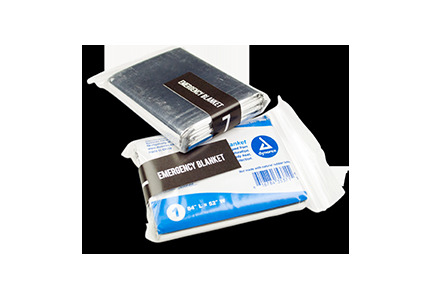 Emergency Space Mylar BlanketWhat it is used for: To keep victims warm, especially after a serious injury. 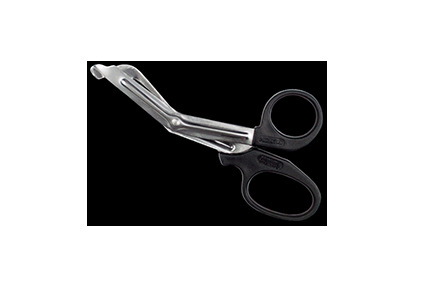 Trauma ShearsWhat it is used for: To help remove clothes when viewing an injury is necessary. Also, to remove stingers of insects and animals. 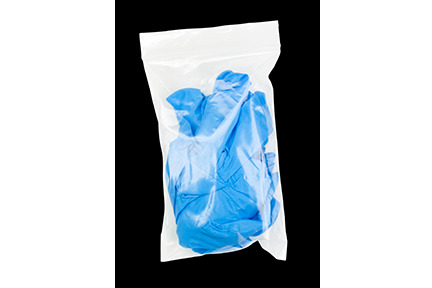 Nitrile GlovesWhat it is used for: To keep the rescuer safe and prevent contamination. STORAGE RECOMMENDATIONS & DIAGNOSTIC CHECK | Individual supplies within the unit may be negatively impacted by exposure to hot and cold temperatures. Individual supplies have expiration dates that vary from 1-5 years from date of purchase; it is crucial that you perform diagnostic checks to ensure that the unit is charged to 100%, the proof seal is intact (not tampered with), and that the medical supplies are not damaged or contaminated.